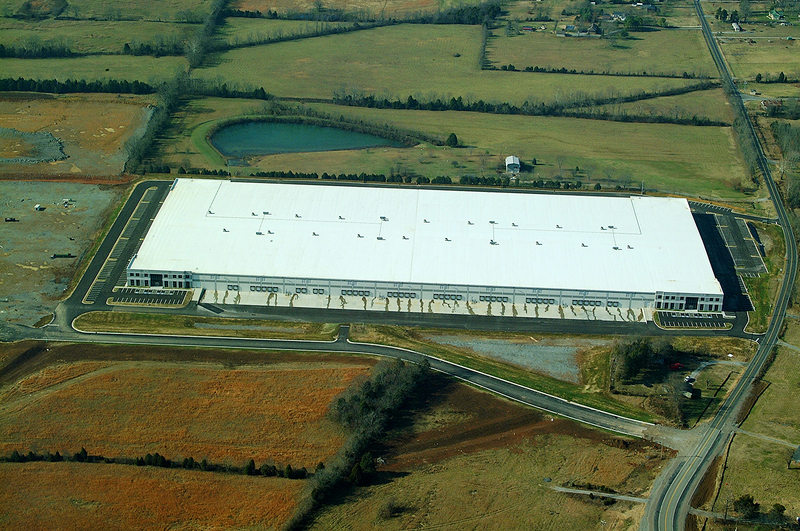 Park 840 is a 242-acre industrial park development located off Interstate 840 in Lebanon, Tennessee. D.F. Chase completed the Phase One portion of the site, consisting of 90 acres and containing building pads for multiple buildings. Building 100 is a 652,000 square foot speculative distribution center, including 88 dock doors, tilt-up concrete walls, parking for 400 cars, and accommodations for office spaces. This project was completed in five months.